The Best View in Edinburgh! Edinburgh is one of those European cities that no matter where you turn the view is breathtakingly beautiful. Not only is the architecture amazing, but the scenery and hills that surround the city are also worth a look. 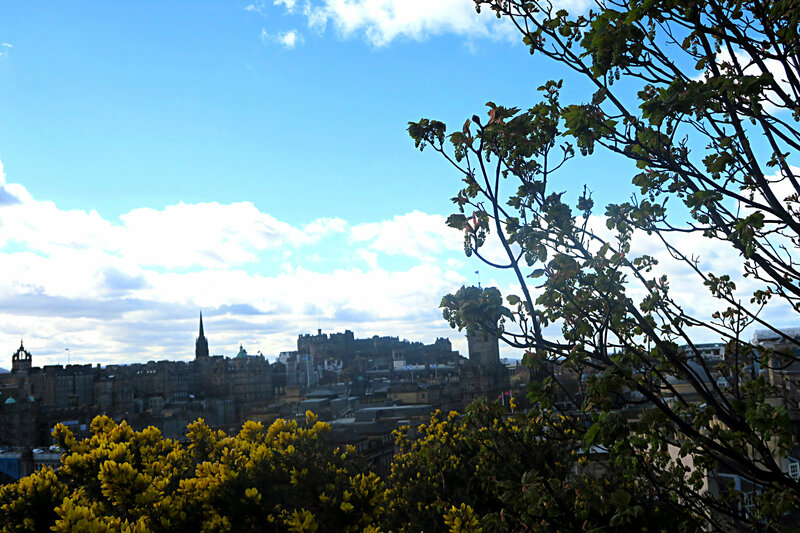 Do you want to know where one of the best views of Edinburgh is? Don’t want to climb Arthur’s Seat? Then read on for more! In my opinion, if you don’t feel up to it to walk to the top of Arthur’s Seat visiting the observatory and museum on Calton Hill are worth it for both the museum and the view over Edinburgh. To get to Calton Hill follow Prince’s Street right to the very end or just follow a load of tourists who seem to be walking in one direction towards Calton Hill. There are quite a few steps up to Calton Hill and the steps aren’t really wheel chair or pushchair friendly. Something to bear in mind if you have children in pushchair’s or disabled member’s of your group. The old City Observatory was built in 1818 and was in use until 2009. 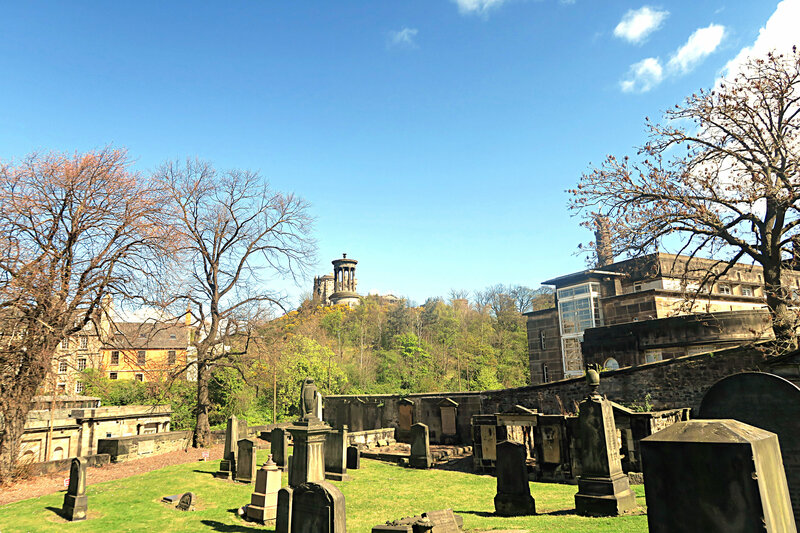 The Observatory can now be visited by tourists and forms part of the Observatory complex on Calton Hill. 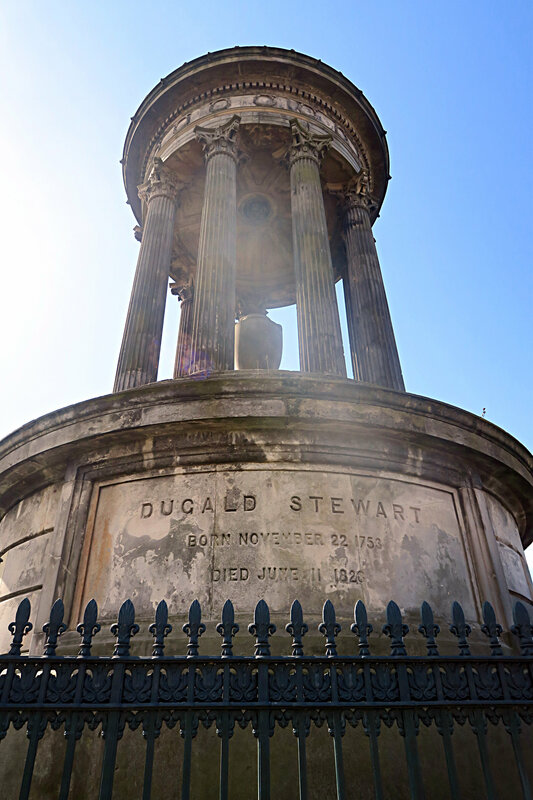 Also on Calton Hill is the Dugald Stewart monument (the monument you can see in the centre of the above picture) which is dedicated to Dugald Stewart a prominent late 18th and early 19th century philosopher. 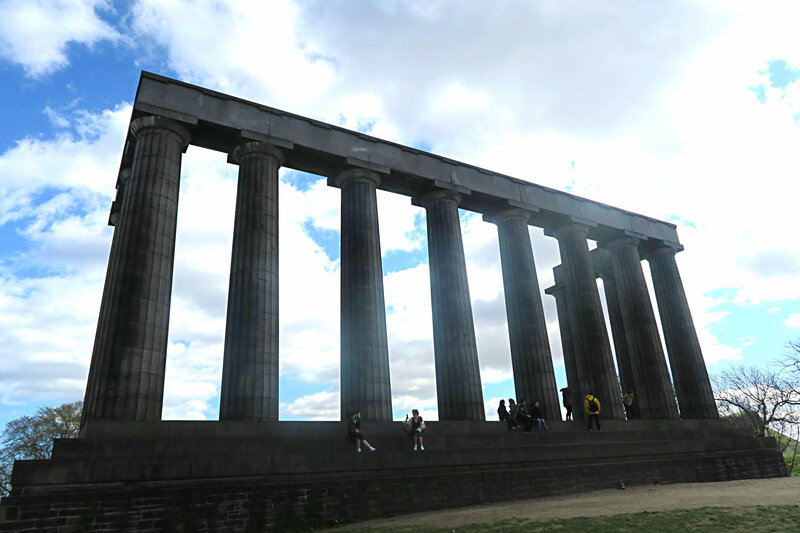 The National Monument of Scotland is also situated on Calton Hill and looks like the front of the Acropolis in Athens. 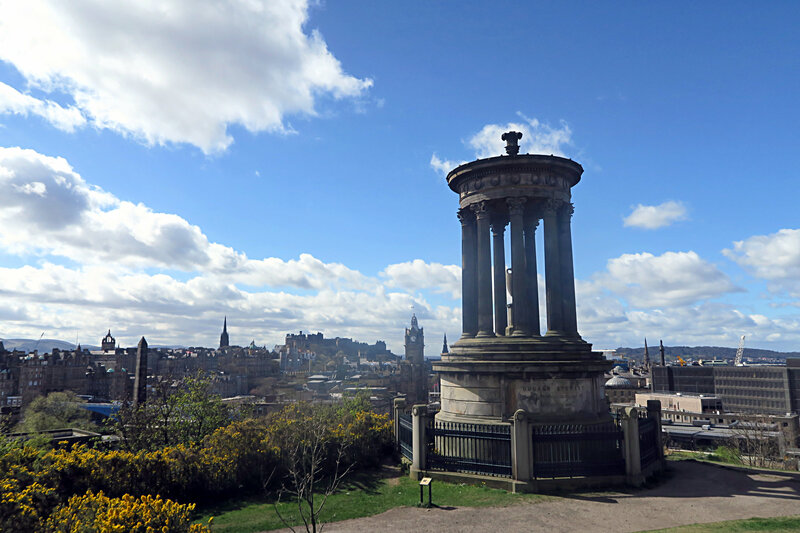 The view from the National Monument of Scotland is spectacular and offers a 360 degrees panorama of Edinburgh and the surrounding sea and countryside. Unfortunately on the day I visited Calton Hill it was extra busy so every time I tried to take a panoramic photograph people kept getting in the way! 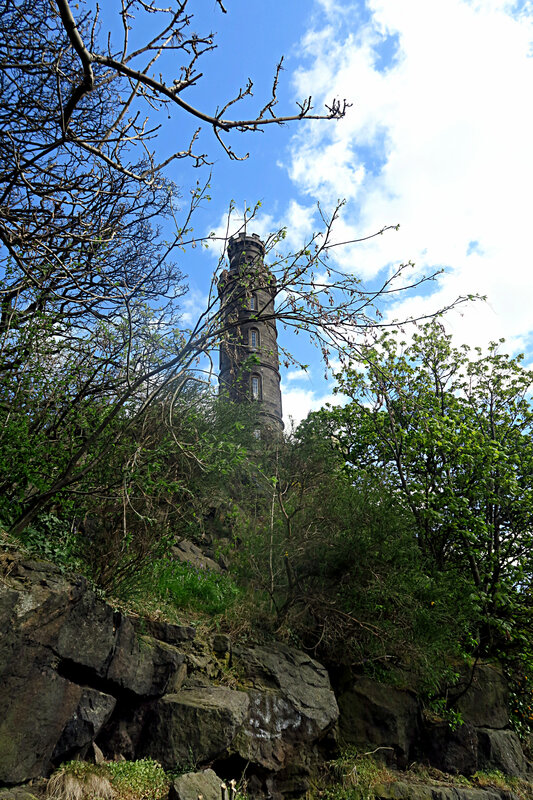 If you have the time and stamina to climb up the steps of Calton Hill (especially on a sunny day!) you will be rewarded with fantastic views of Edinburgh and its surrounds. I’d highly reccomend visiting Calton Hill on your next visit to Edinburgh- even just to get some wonderful photographs of the city! Enjoy my short vlog below of my (windy!) trip to Calton Hill in April. Previous Post Why I Love To Blog!